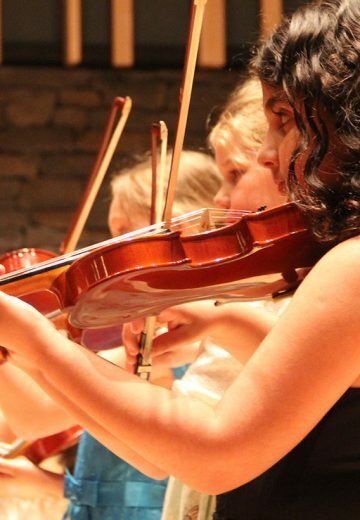 Among the finest in North America, VSO School instructors work with all ages and levels, from our specialists in early childhood programs to training Canada’s next generation of professional artists. 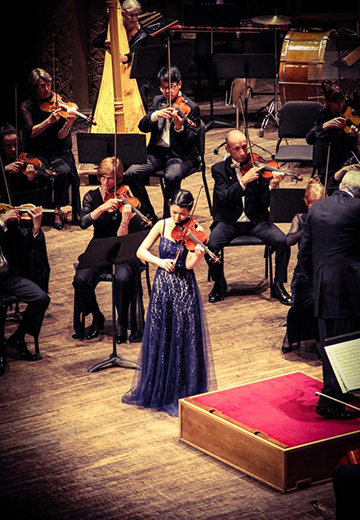 Equally adept in the teaching studio and on the concert stage, our faculty offers students an unparalleled learning experience from professionals working in the field. 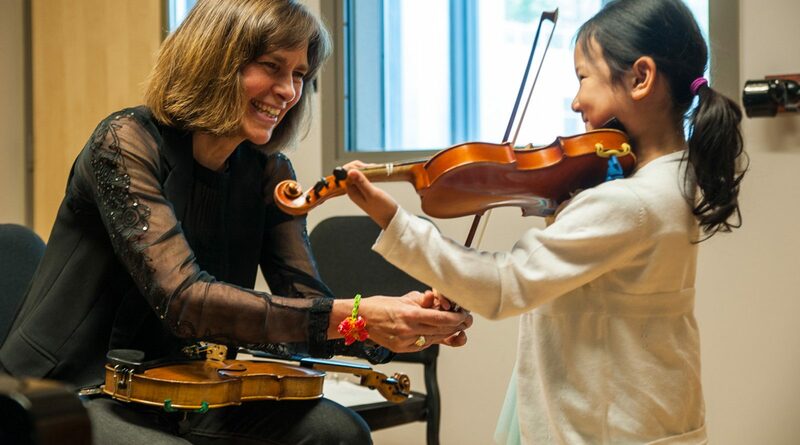 Private lessons are offered for all ages and abilities in a range of classical, jazz and selected world music instruments including Chinese and Indian traditional instruments. Private and group instruction are also available in Theory, Music History and Composition. 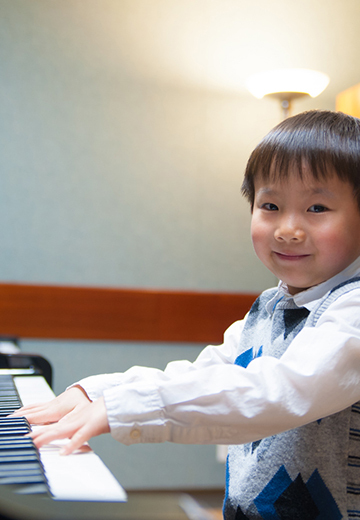 Students can begin private lessons at any time. You can choose to enroll for the (rest of the) term, or for the school year (3x 12-week terms). Payment can be made in monthly installments (see our policies for more details). Contact our registration team to find current availability, and allow them to match you with the best instructor for your or your child’s needs and aspirations.